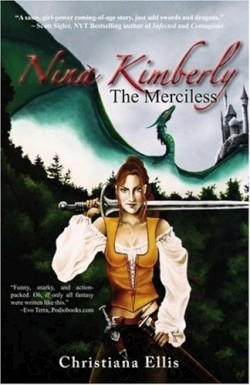 A barbarian princess is on a mission to kill the man who loves her. Why? Because he's an idiot.